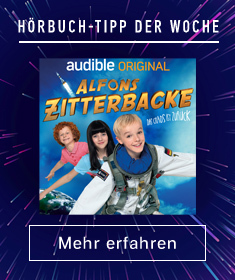 Zeige Ergebnisse von "Micah Solomon"
In an age of Twitter, smartphones, and self-service kiosks, high-tech but still high-touch customer service is the answer. Today’s customers are a hard bunch to crack. Time-strapped, screen-addicted, value-savvy, and socially engaged, their expectations are tougher than ever for a business to keep up with. They are empowered like never before and expect businesses to respect that sense of empowerment - lashing out at those that don’t. Take heart: Old-fashioned customer service, fully retooled for today’s blistering pace and digitally connected reality, is what you need to build the kind of loyal customer base that allows you to survive - and thrive. 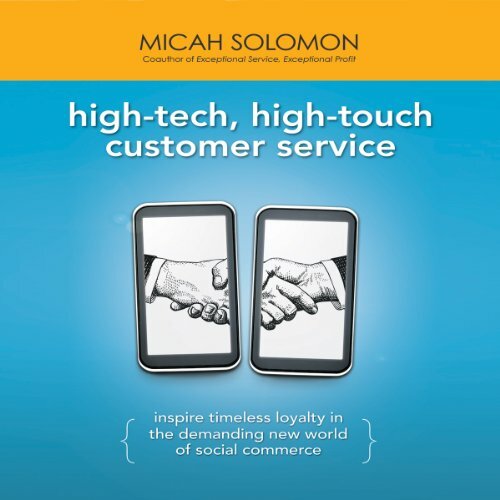 Micah Solomon joins us on Edgewise to discuss his new book High-Tech, High-Touch Customer Service. 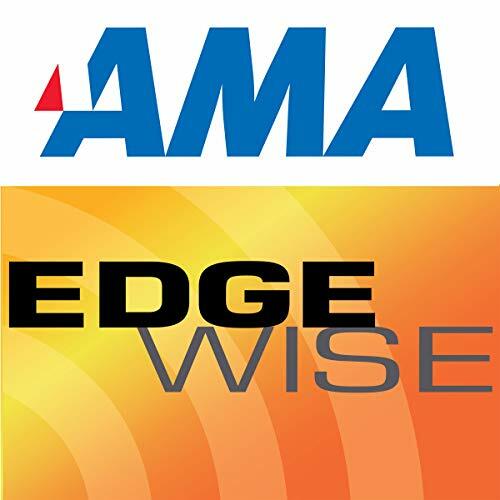 Micah addresses the positive and negative effects technology has had on customer service today as well as the recent changes in the balance of power between customers and businesses. What a customer wants these days is completely different from what customers wanted even five years ago. Since the emergence of the internet and even Amazon.com, the customers want immediate satisfaction, while still getting a warm and friendly experience from the vendor. 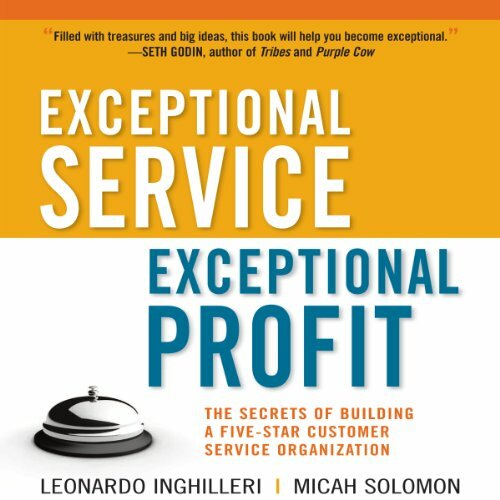 Micah Solomon tells us about these best practices for customer service and even more in his new audiobook Exceptional Service, Exceptional Profit: The Secrets of Building a Five Star Customer Service Organization.